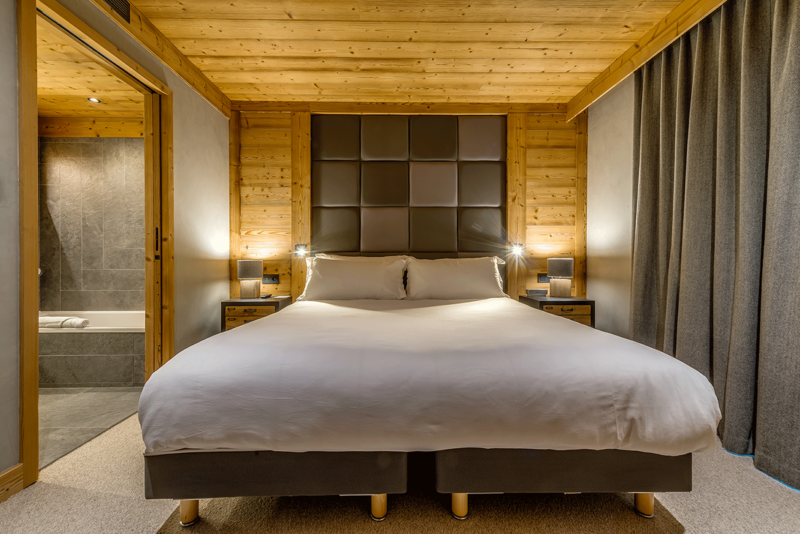 Tournesol is part of the re-development of the famous Hotel l’Avancher. 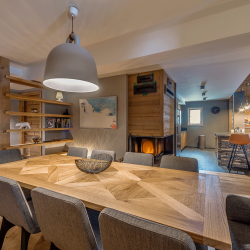 Located in the Residence Myrtille, it is part of an exclusive collection of just seven apartments. 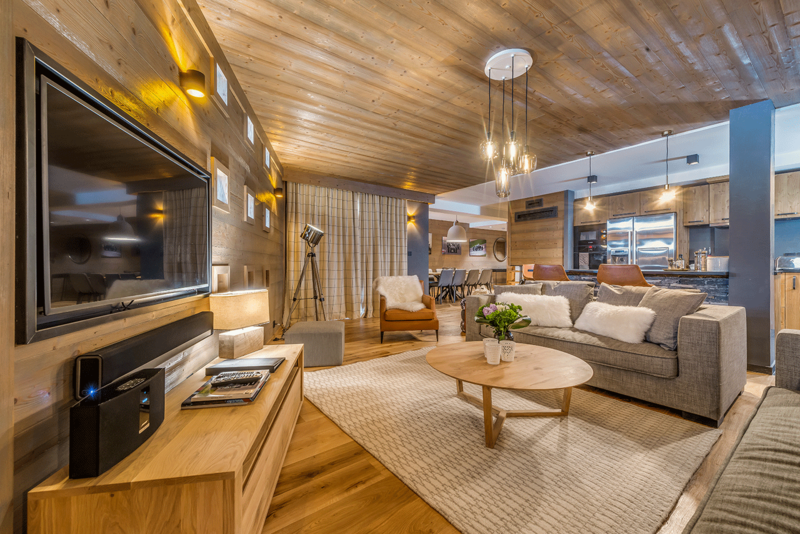 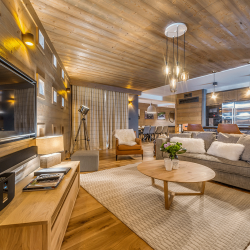 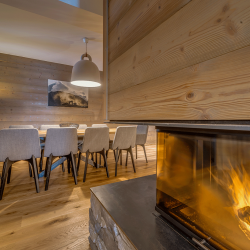 The open plan living and dining areas are comfortable and lead to your private terrace with views of the iconic La Face piste. 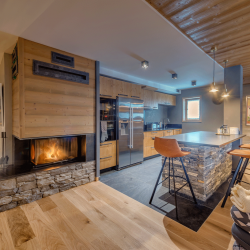 The kitchen is well equipped with a dishwasher and wine fridge. 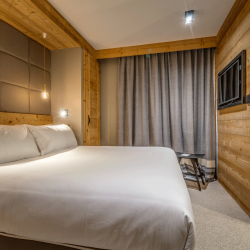 There is a heated ski and boot locker located at the entrance to the building, plus a utility room inside the apartment conveniently located for you to store your ski wear. 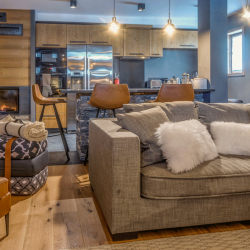 The apartment comes with a covered parking place. 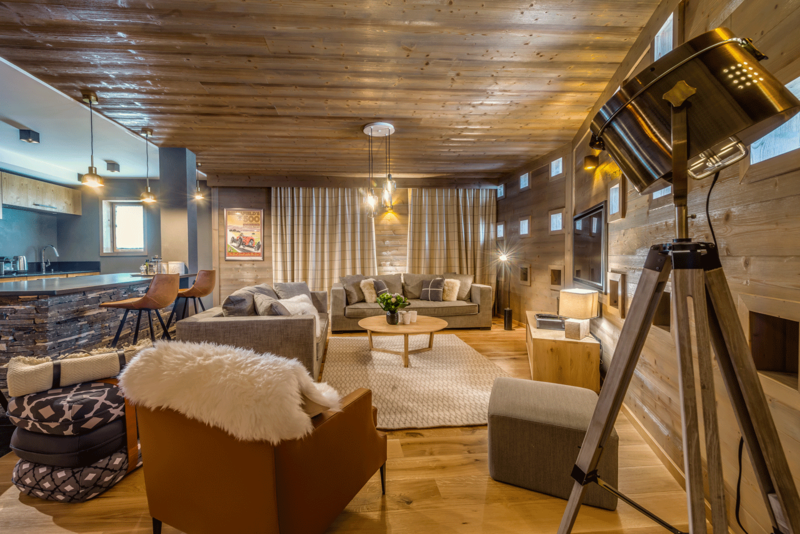 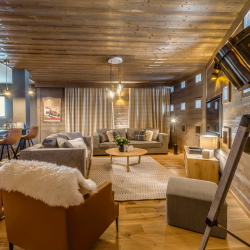 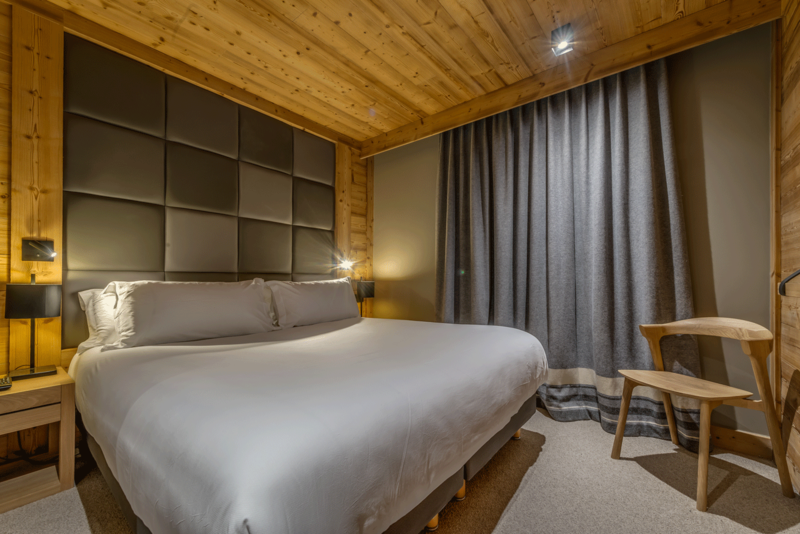 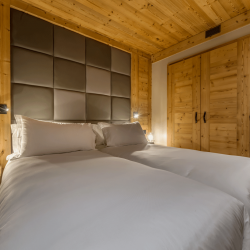 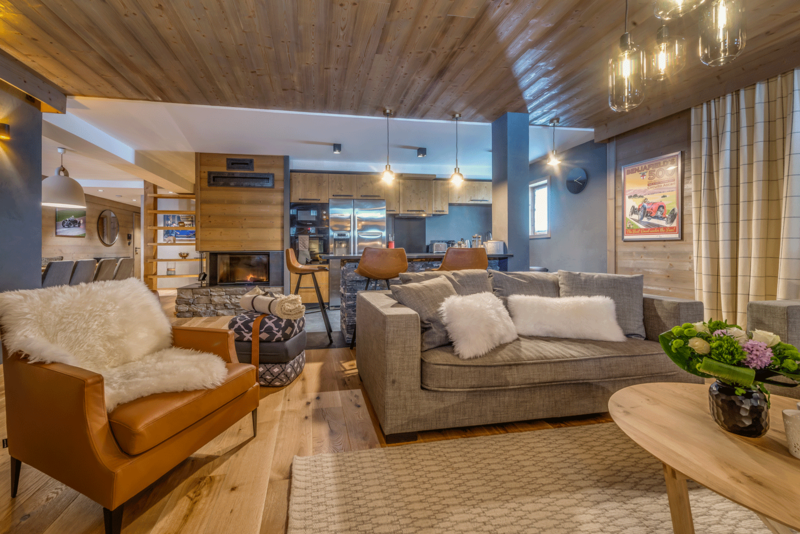 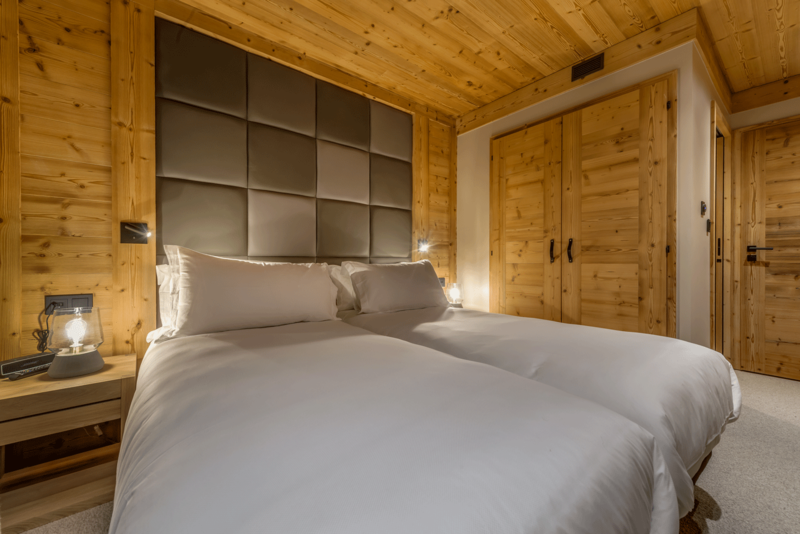 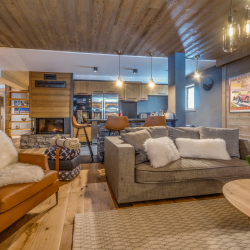 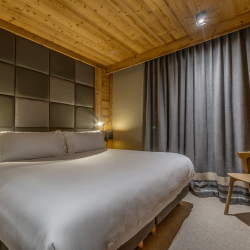 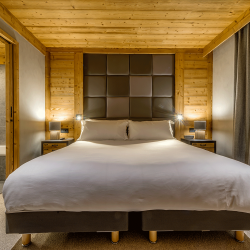 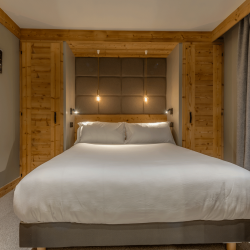 Situated five minutes level walk to the Old Town of Val d’Isère, you can enjoy the quieter relaxed atmosphere strolling amongst the historic wooden buildings and explore the beautiful village church. 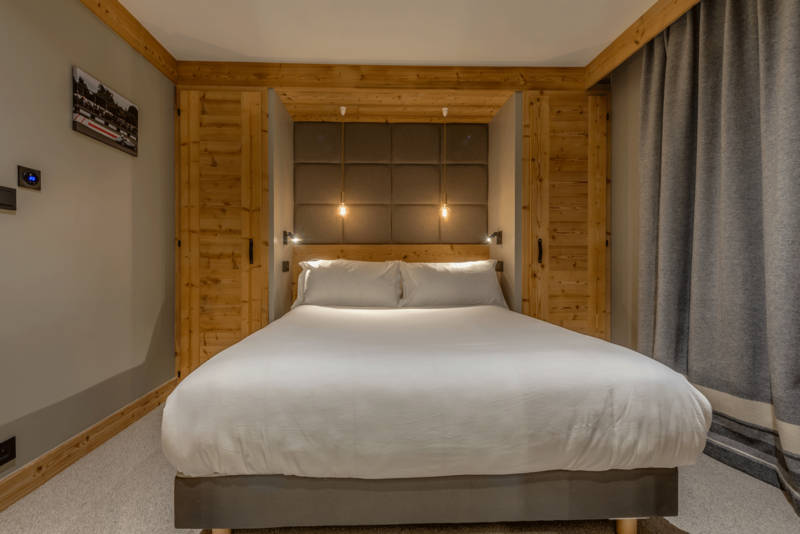 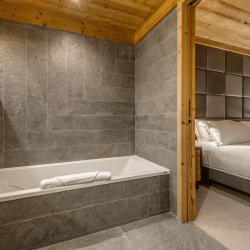 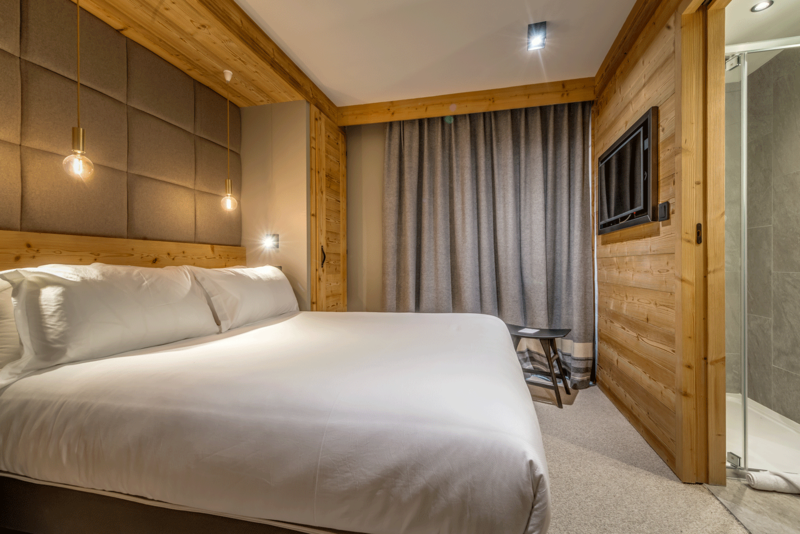 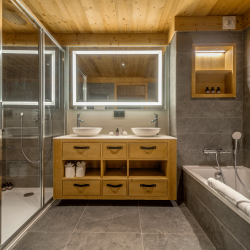 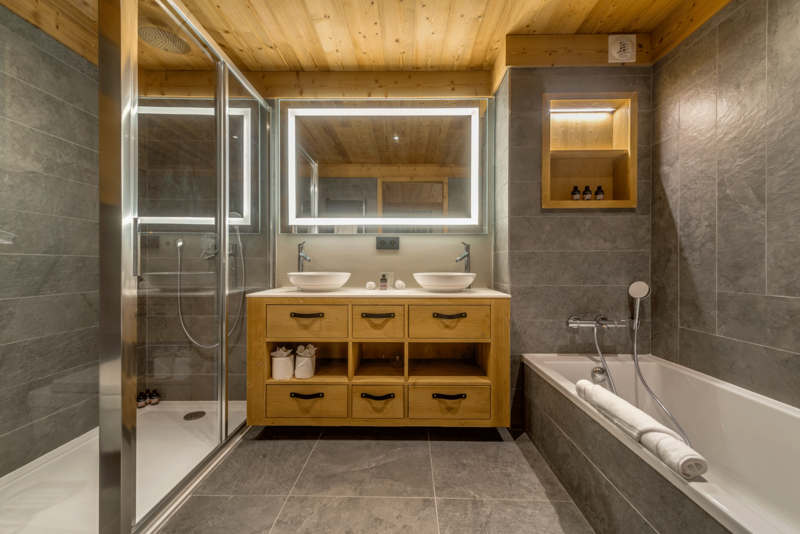 The superb location is ‘ski-in’ meaning you can ski back directly to the front door and in the morning, there is a simple walk to the bottom of the Solaise to get to the pistes. 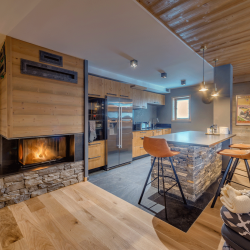 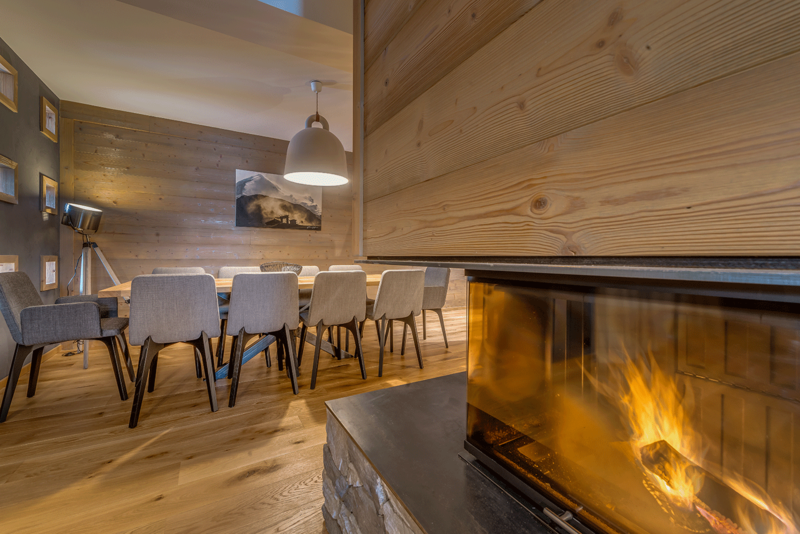 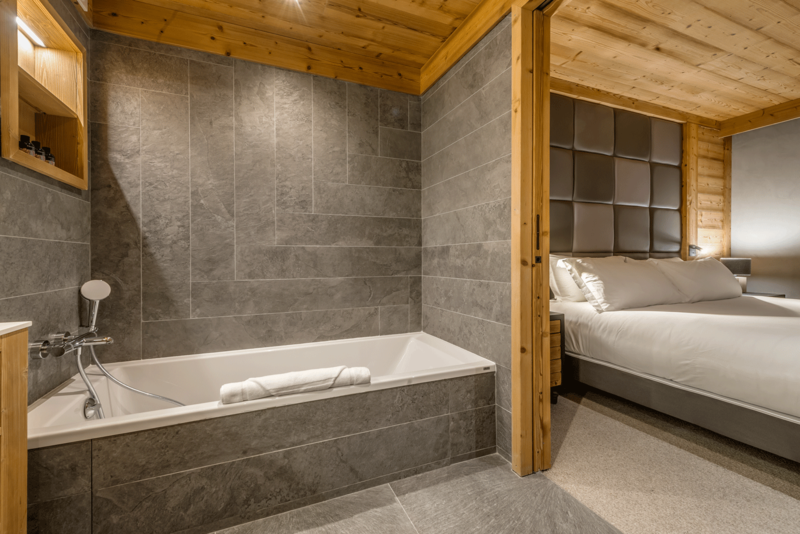 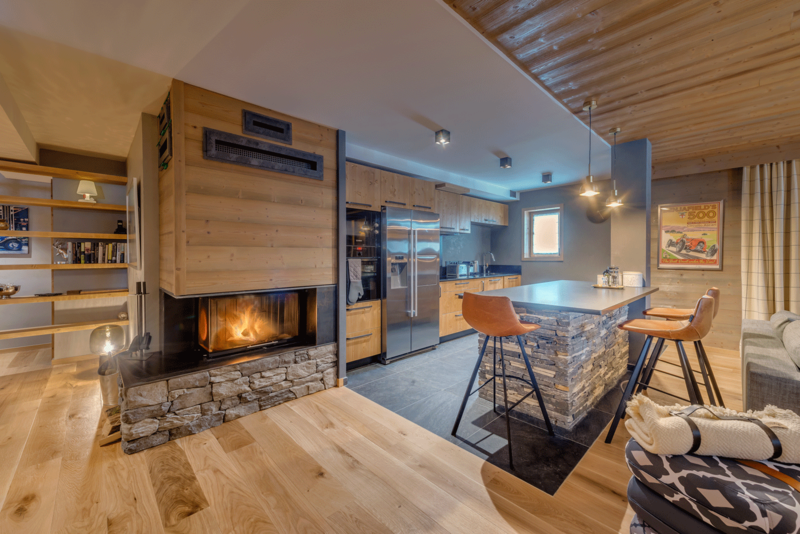 From €5,200 - €14,500 per week for the chalet for 7 nights. 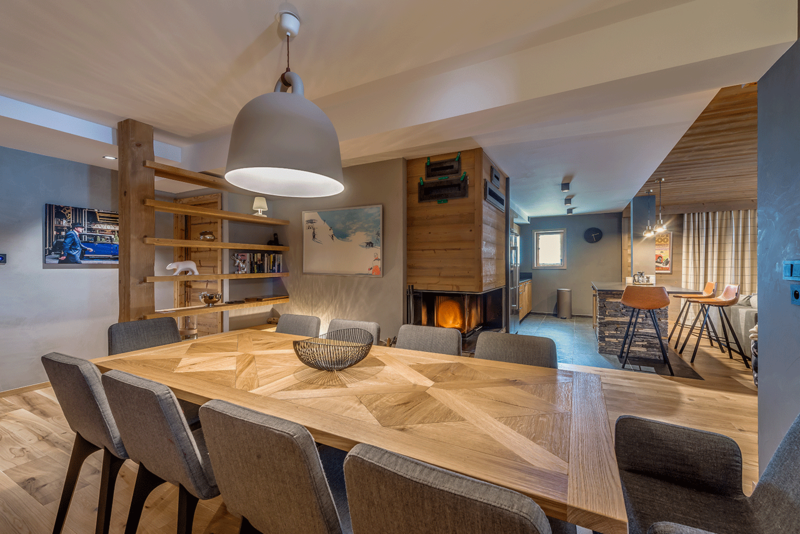 Own Transport.